HBX-1 (Heat-Sink Bung Extender). Orient this bung extender such that the hole on the side is facing towards the exhaust port side exhaust stream!! See SNSR-01066 for additional indexing washers. Pushing the limits of horsepower often creates high exhaust gas temperatures (EGT). If you're running a rotary engine, methanol/alcohol or similar race fuels, or are simply installing a wideband sensor in a high EGT location then this Heat Sink Bung Extender can extend your wideband sensor life. The smaller orifice of this bung extender can also help installations that regularly see exhaust backfires, Anti-lag systems, launch systems, and multi-step launch/limiter systems. Works with Bosch LSU 4.0, 4.2, 4.9, & NTK Wideband Sensors. 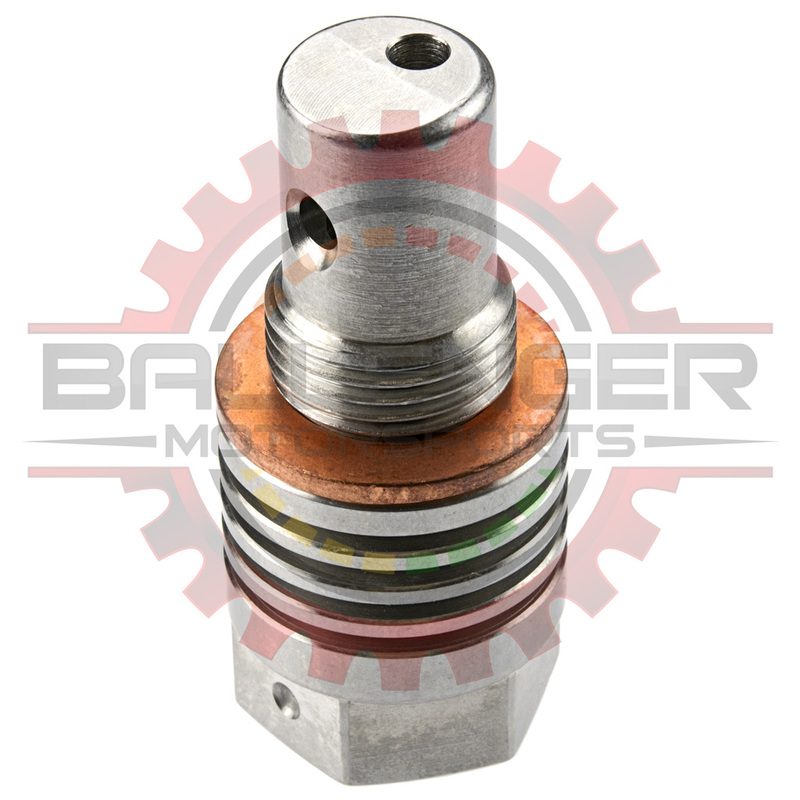 Help preserve your investment by pairing with this heat-sink bung extender to get accurate readings while minimizing sensor damage! Helps protect wideband sensors from high EGTs, Antilag systems, backfires, & launch/limiter systems.